Ins and Outs of Embroidery! You have an embroidery machine, now what? With so many stabilizers, threads and needles, not to mention the number of embroidery designs available, where do you start to get beautiful, pucker free results? In this seminar you will learn how to choose an appropriate embroidery design for your fabric/project, along with the correct thread, needle and stabilizer. We will go over how to hoop, or not hoop, various fabrics to get the best non-puckered results possible. Instructor Bio: Gail has over 50 years of sewing experience. 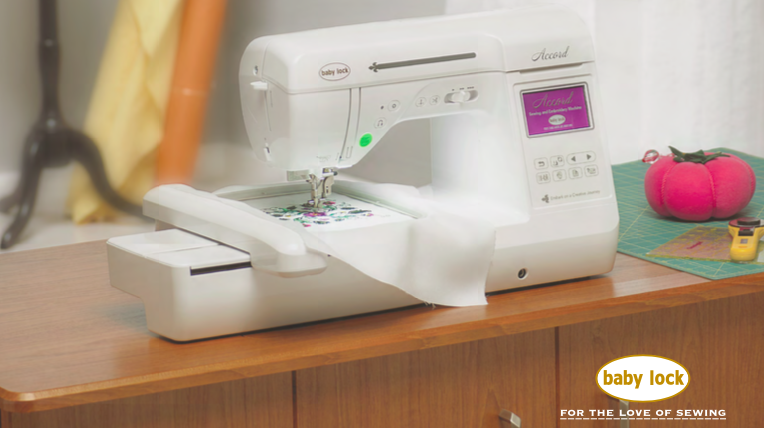 She has a vast knowledge from basic to advanced sewing techniques, construction and design as well as sewing machine usage from the basic machines to elite computerized machines such as the Destiny II embroidery and sewing combination Machine and the Triumph serger. One of Gail?s greatest love is sharing her sewing knowledge and skills with others.